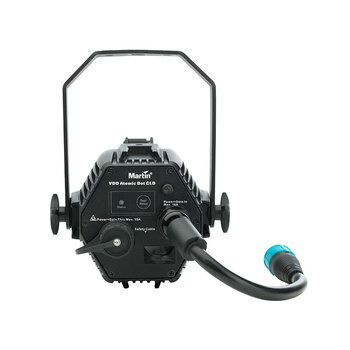 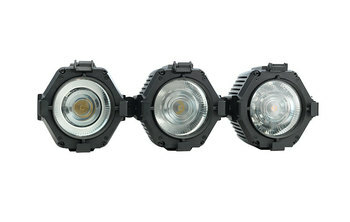 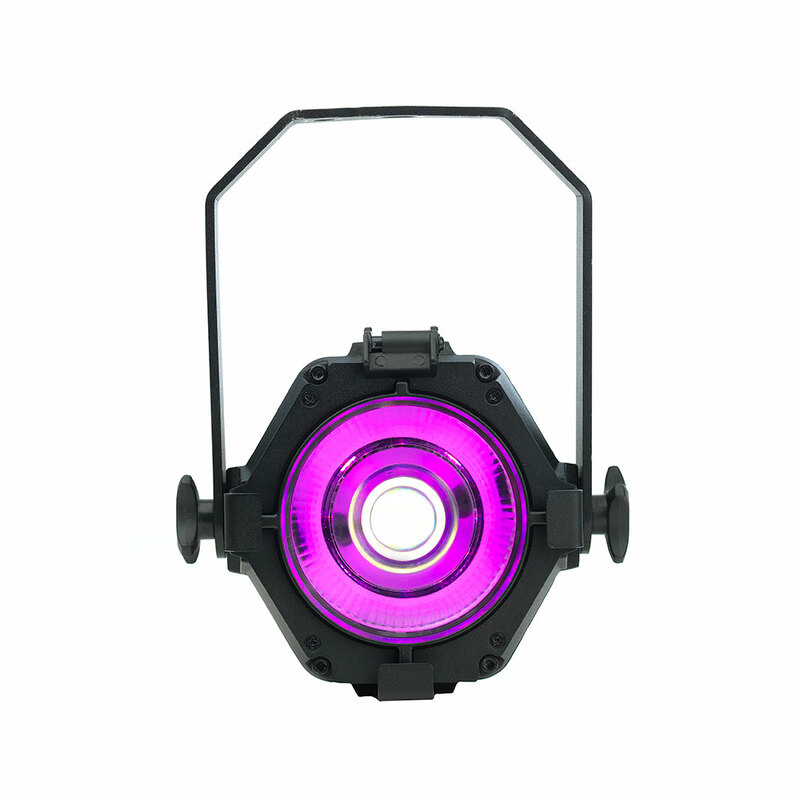 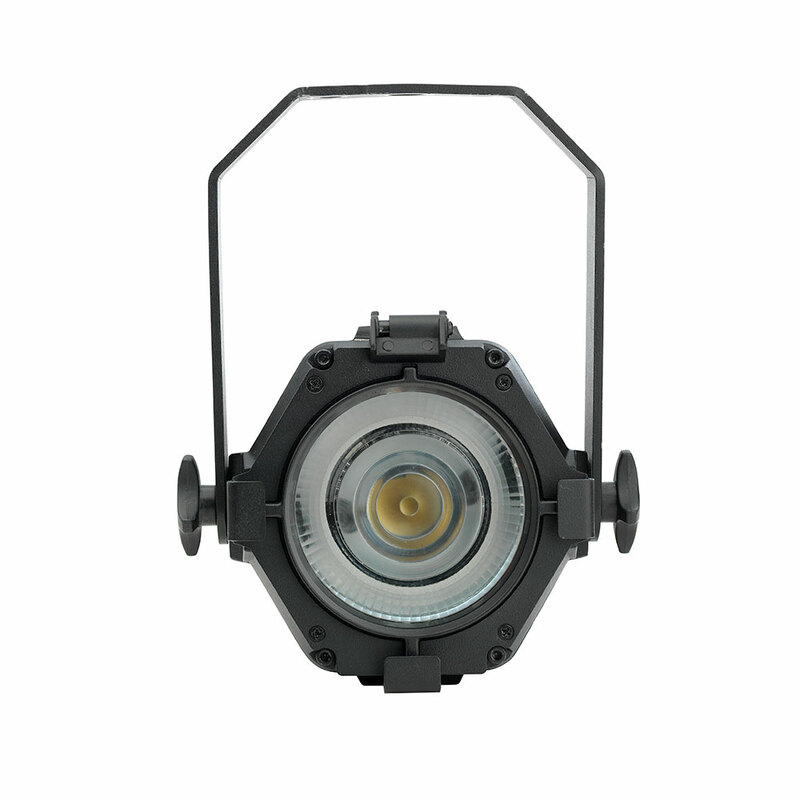 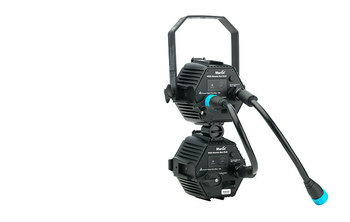 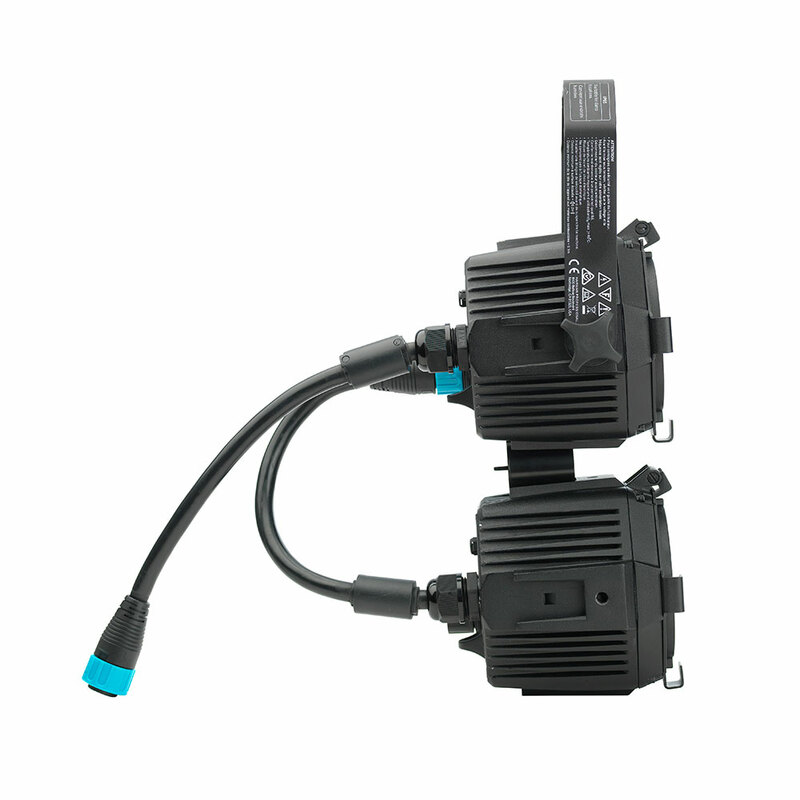 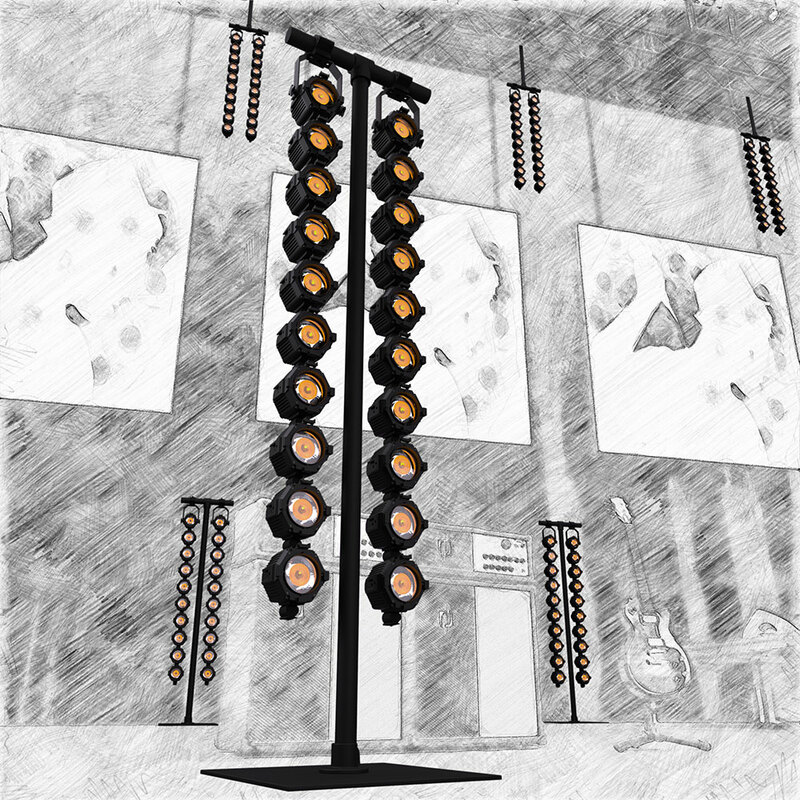 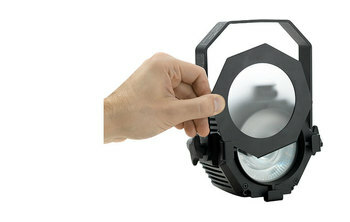 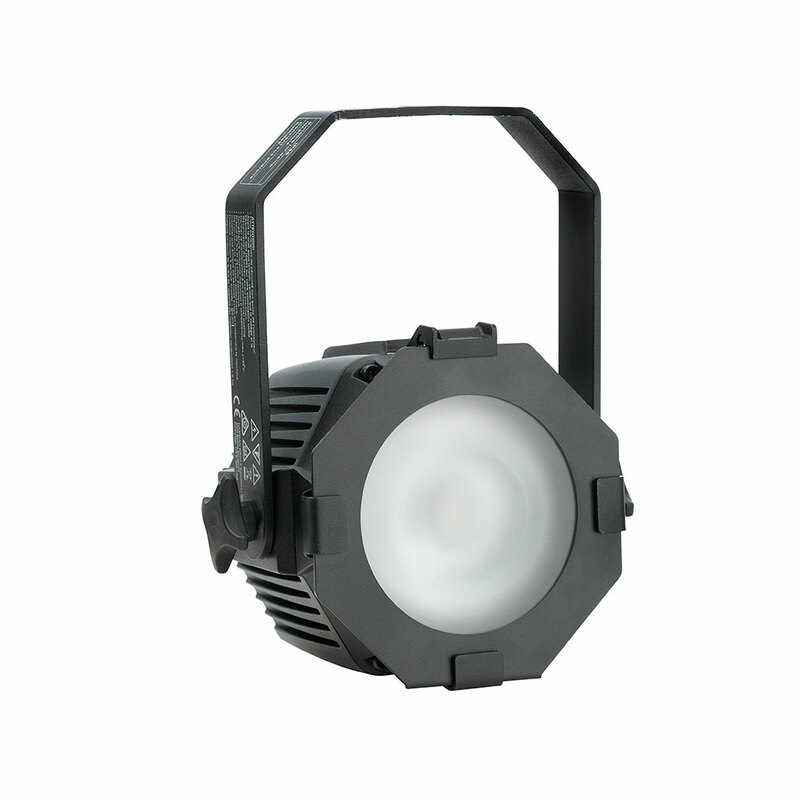 The Martin VDO Atomic Dot CLD hybrid lighting and video fixture, also available in a WRM color temperature variant, combines a compact strobe, small blinder, video-pixel and small spotlight. 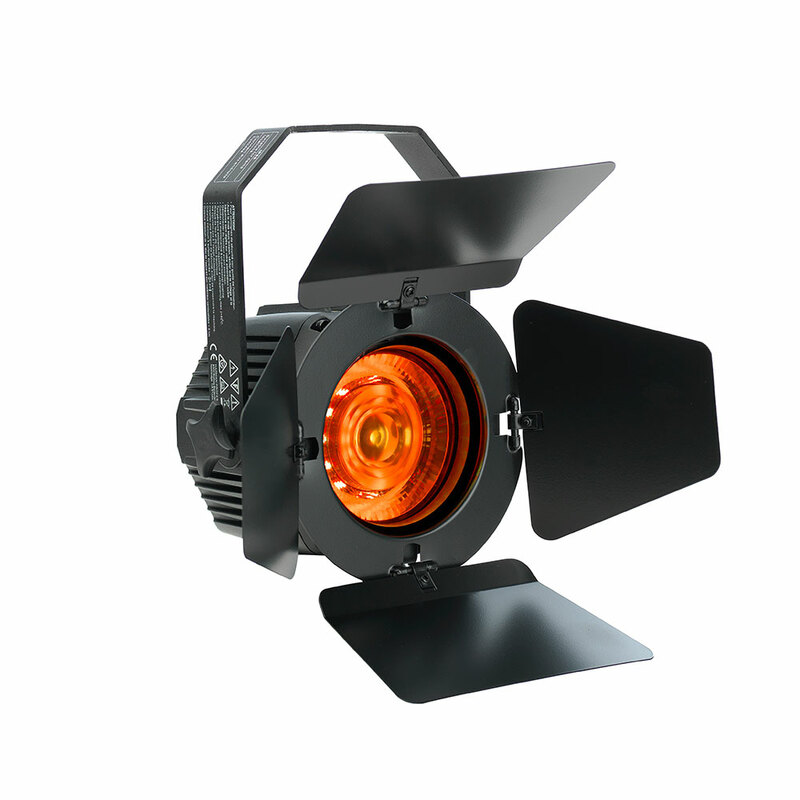 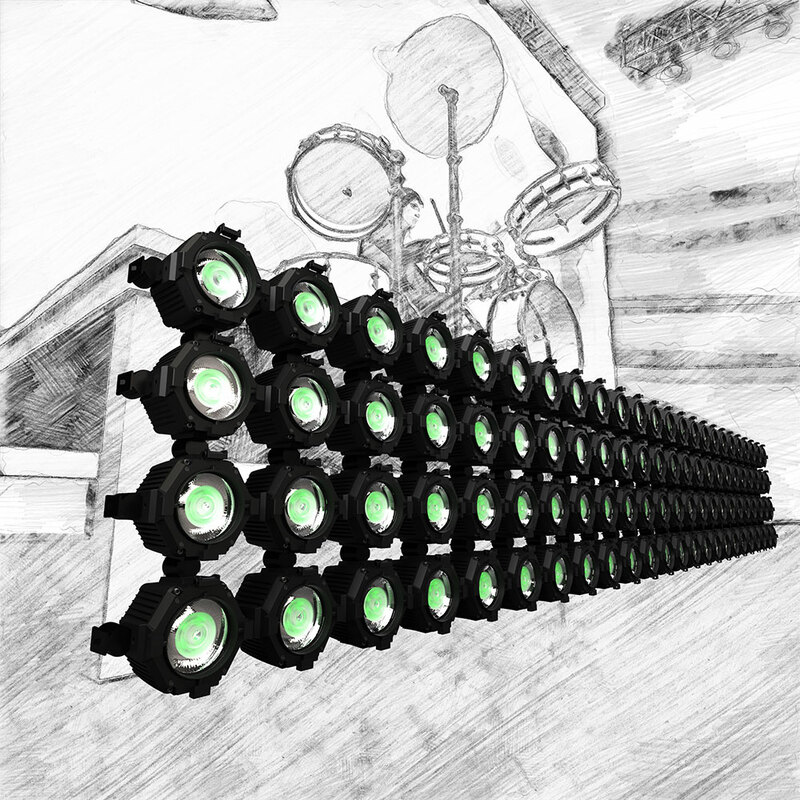 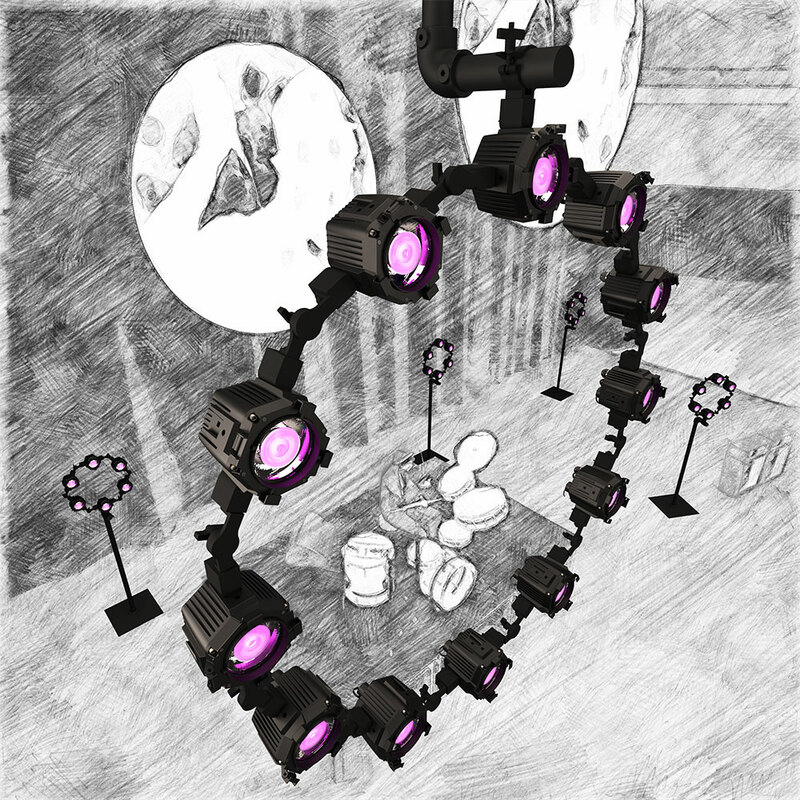 By combining a video-controlled Aura backlight and a bright strobe/blinder dot in one fixture, lighting designers are empowered with greater creative potential to make a bigger impact with audiences than ever before. 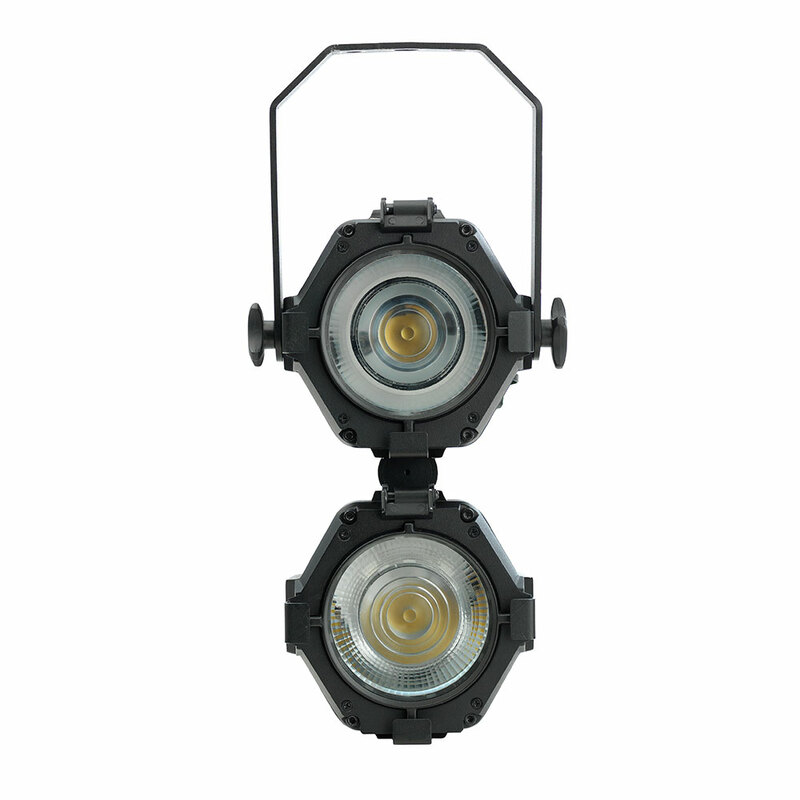 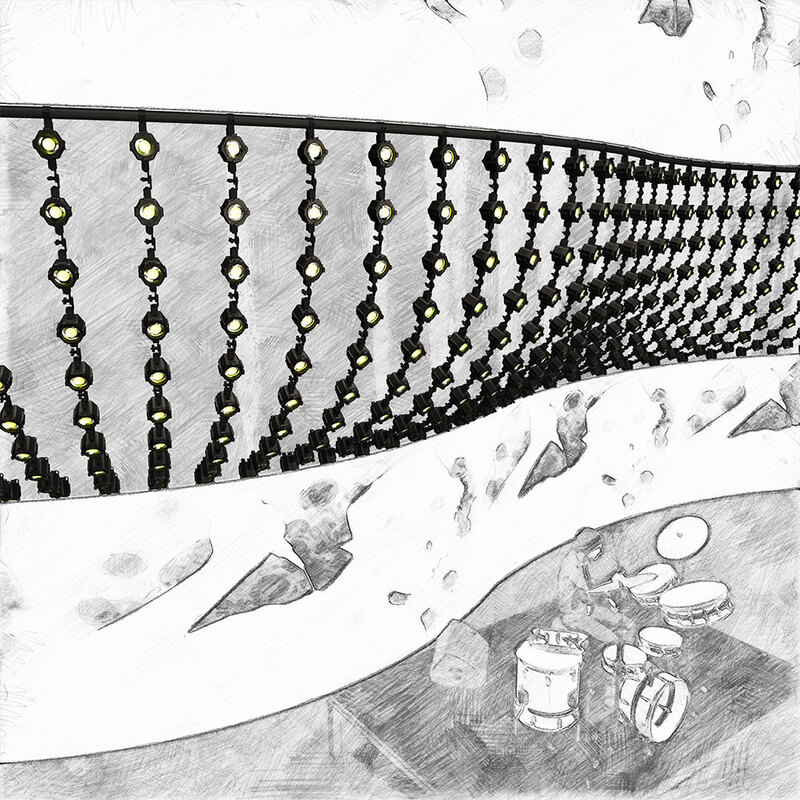 The fixtures’ compact design also gives designers the ability to place VDO Atomic Dots just about anywhere and deploy them in larger quantities. 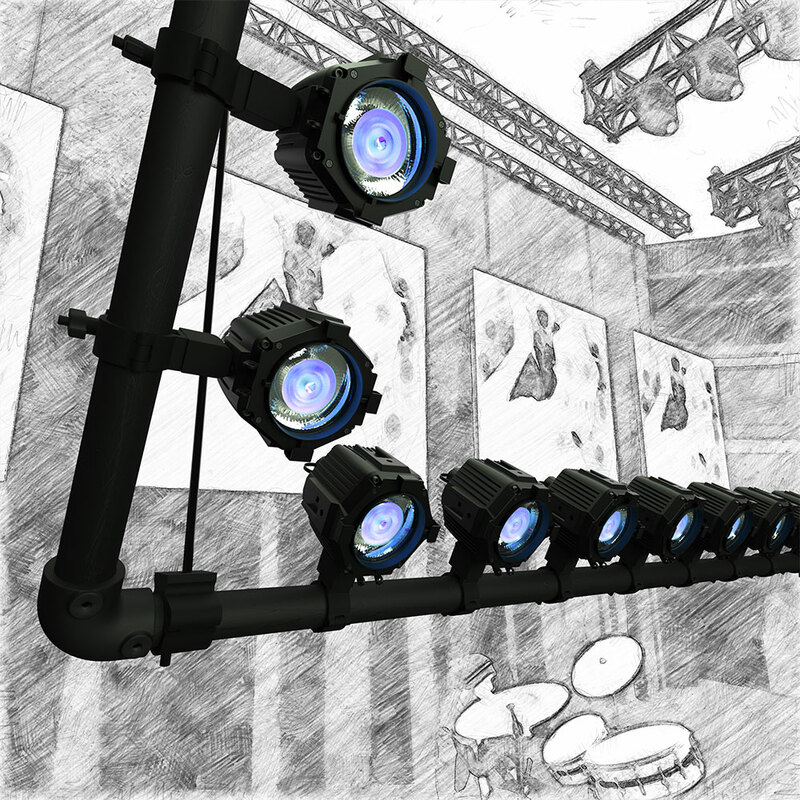 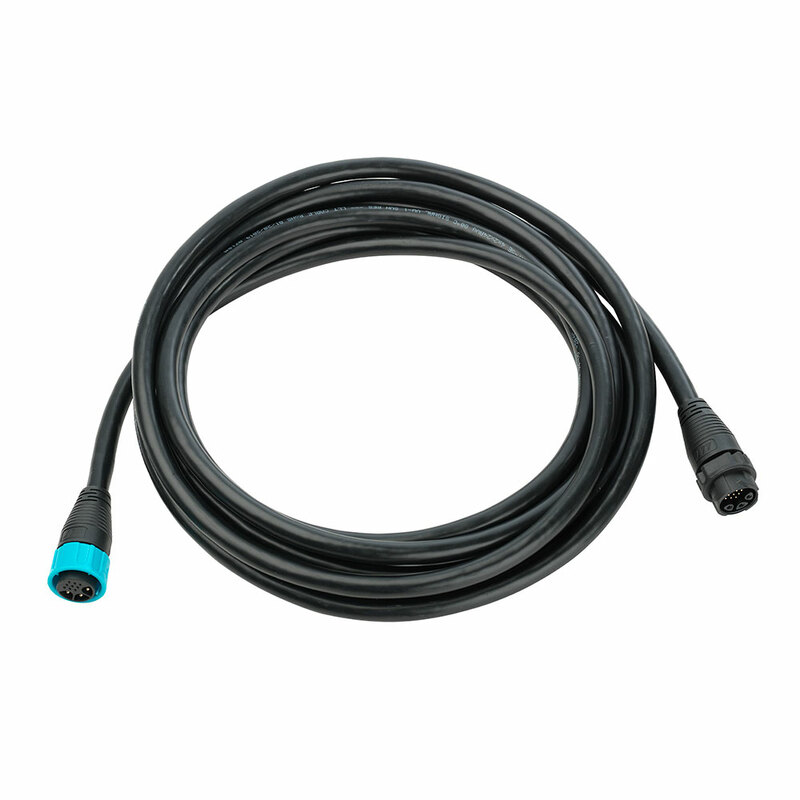 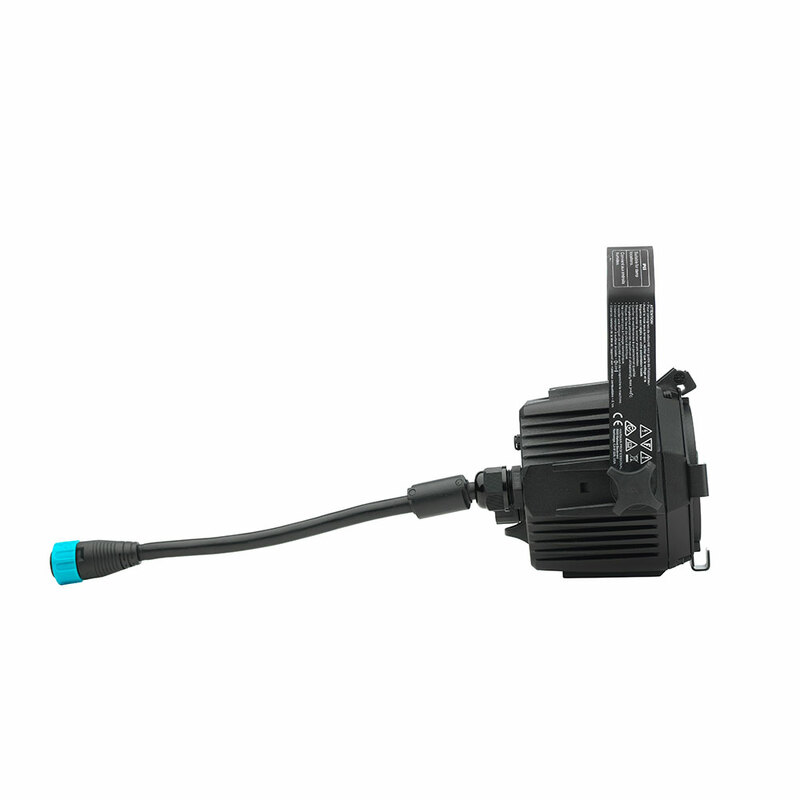 Integrated support for P3, DMX, Art-Net and sACN eliminates the need for additional interface boxes and onboard P3 eases pixel mapping and using the product as a video controlled strobe or blinder. 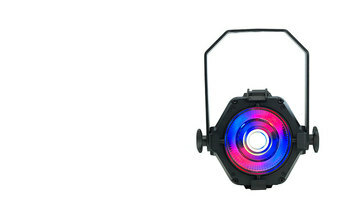 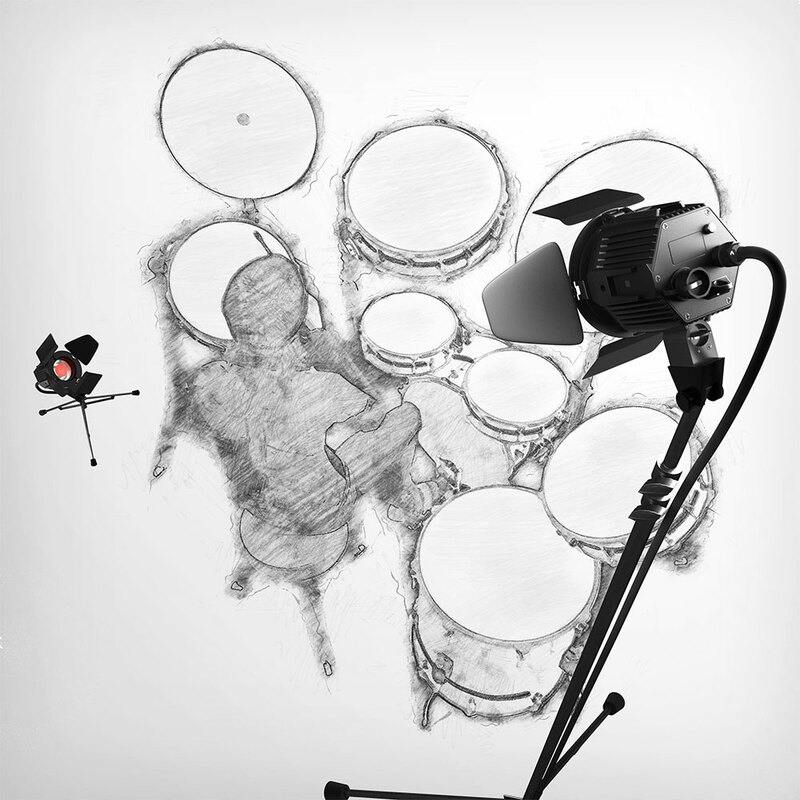 A high-power, cold white beam combined with a pixel-controllable RGB Aura backlight enables truly, unique effects. Both layers can be controlled individually via P3, DMX, Art-Net, sACN or a mix.